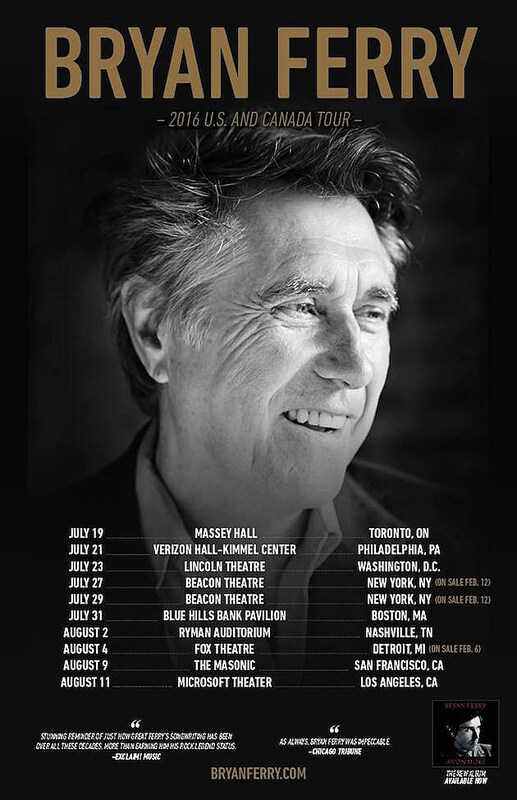 Bryan Ferry will be touring North America this summer, a continuation of his Avonmore tour, including two nights at his NYC venue of choice: Beacon Theatre on July 27 & 29. 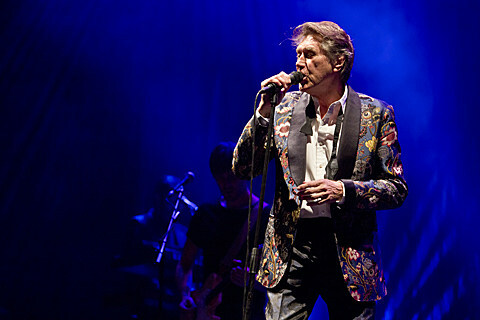 Tickets for the Beacon shows go on sale February 12 but you can get them early via a BrooklynVegan presale that runs Thursday, February 11th from 10am-10pm. Password is here.